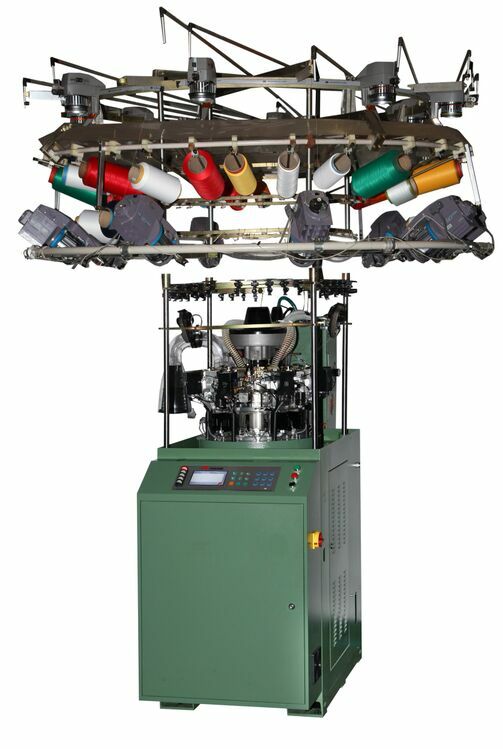 Product categories of Seamless Underwear Knitting Machine, we are specialized manufacturers from China, Seamless Underwear Knitting Machine, Seamless Machine suppliers/factory, wholesale high-quality products of Underwear Machine R & D and manufacturing, we have the perfect after-sales service and technical support. Look forward to your cooperation! Seamless Machine is clothing special equipment, which is through computer process make cotton, wool yarn,Acetyl fiber, Lycra composite yarn, blend yarn and so on material manufacture one time come into clothing. Due to one-shot knitting, time is short from yarn to the final clothing, so it improved the productivity, so it turns very popular. Besides underwear, pants, Bra, swimsuit, it is also of good prospect in sportwear, coat. Function: suitable for knitting all kinds underwear, pants, Bra and sportwear, coat and so on. Suit spinning yarn: cotton, wool yarn, Acetyl fiber, Lycra composite yarn, blend yarn and so on. Besides Seamless Underwear Knitting Machine, we also supply Two-For-One Twister,Compact Spinning System, Socks Machine, Doubling Assembly Winder Machine, Rewinder Machine and looms.